Markdown is a free markup language with simple formatting syntax. Use it for creating webpages, documents or any text that needs to be transformed into other formats like HTML. 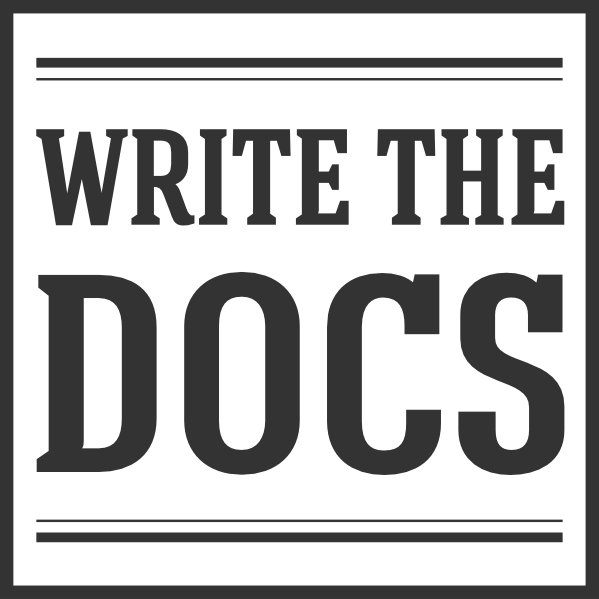 It makes it easier for non-tech writers to produce documentation that can be collaborative and flexible at the same time. For italics, wrap the item with one star on each side: *one star on each side*. For bold text, wrap the item with two stars on each side: **two stars on each side**. For striking through text in GitHub Markdown, wrap the item in two tildes: ~~strikethrough~~. 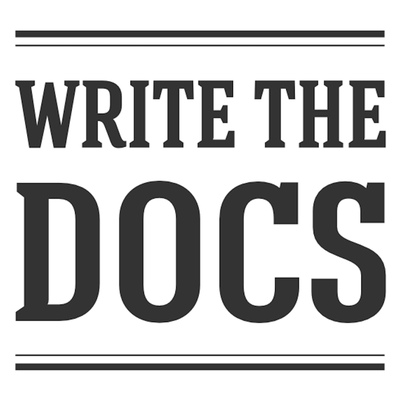 For links, wrap link text in brackets [ ], and then wrap the URL in parentheses ( ): [This text links to WritetheDocs](https://www.writethedocs.org). For italics, wrap the item with one star on each side, like this: one star on each side. For bold letters, wrap the item with two stars on each side: two stars on each side. For links, wrap link text in brackets [ ], and then wrap the URL in parentheses ( ): This text links to WritetheDocs. - Just add a dash first and then write a text. - If you add another dash in the following line, you will have another item in the list. - If you add four spaces or use a tab key, you will create an indented list. - If you need to insert an indented list within an intended one, just press a tab key again. Just add a dash first and then write a text. If you add another dash in the following line, you will have another item in the list. If you add four spaces or use a tab key, you will create an indented list. If you need to insert an indented list within an intended one, just press a tab key again. 1. Just type a number followed by a dot. 2. If you want to add a second item, just type in another number followed by a dot. 1. If you make a mistake when typing numbers, fear not, Markdown will correct it for you. just press the tab key again. by pressing a tab key and typing a dash. Just type a number followed by a dot. If you want to add a second item, just type in another number followed by a dot. If you make a mistake when typing numbers, fear not, Markdown will correct it for you. If you press a tab key or type four spaces, you will get an indented list and the numbering will start from scratch. If you want to insert an indented numbered list within an existing indented numbered one, just press the tab key again. If need be, you can also add an indented unordered list within an indented numbered one, an vice versa, by pressing a tab key and typing a dash. And so on, up to a sixth-tier header.